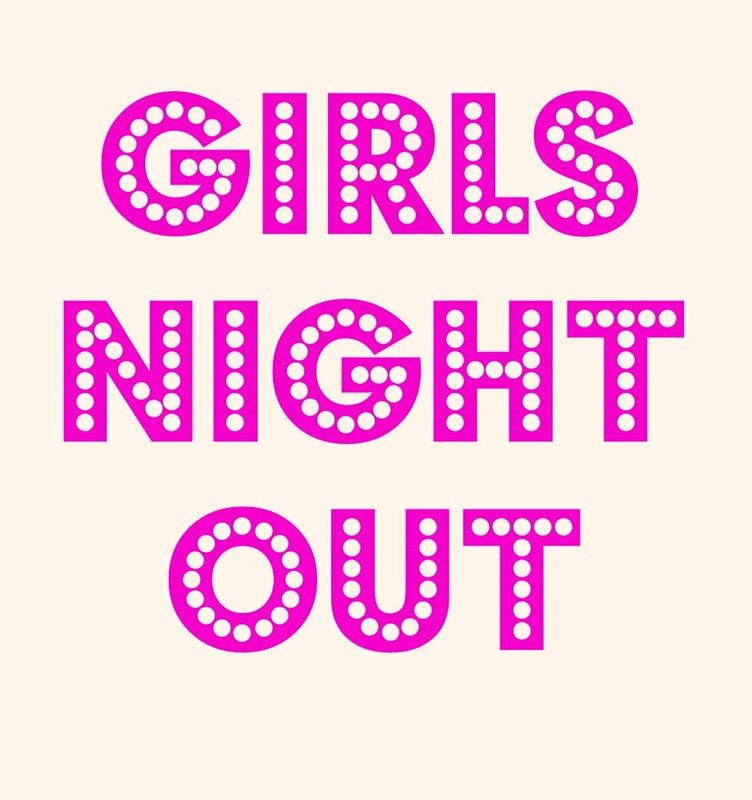 Women – Come to our Gal’s Night on December 12 for our Annual White Elephant Exchange! We will meet, sit by the fire and exchange some mystery gift that we select from those each person brings. Your contribution will be selected and exchanged for another “priceless” item shared by someone else. Each gift is a surprise, and your gift can be added anonymously- if you so choose!